A day on the slopes... Good. A day on the slopes GOOD. A day on the slopes with 50 friends BETTER. The best trips start here! 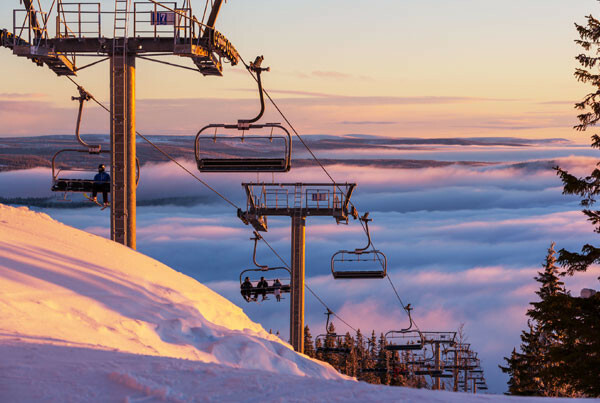 In America alone, winter sports is a 12 billion dollar a year industry. 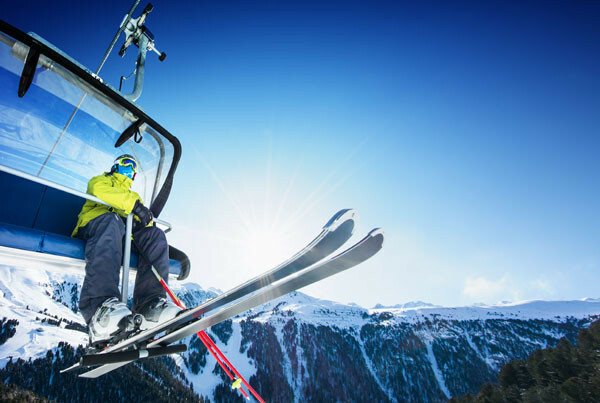 It doesn’t matter if you look out your window and see palm trees or ski lifts, there is no doubt that there are people in your market who will be traveling to hit the slopes this year. Skier/Rider visits top out at around 60 million year and many of those will be looking for a way to safely get to and from the resorts they frequent. With active resorts in Michigan, Wisconsin, Pennsylvania, California, Colorado, New Hampshire, Vermont, Maine, Minnesota, Idaho, Montana, Washington, Utah, Massachusetts, Oregon, Alaska, New Mexico, Wyoming, Illinois, North Carolina, Ohio, Connecticut, Nevada, West Virginia, Arizona, Iowa, North Dakota, Virginia, Indiana, New Jersey, Missouri, Alabama, Maryland, Rhode Island and Tennessee, no matter where your company is, you are within charter distance of a mountain! 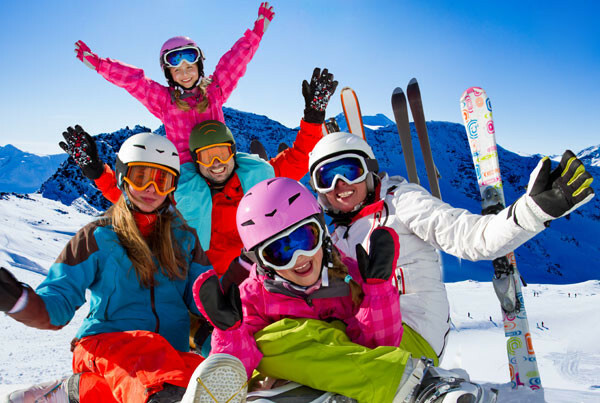 This campaign is designed to give you the tools to show your local Ski or Board enthusiast groups that not only is taking a motorcoach to their next group outing a good choice, but that it is the better choice! 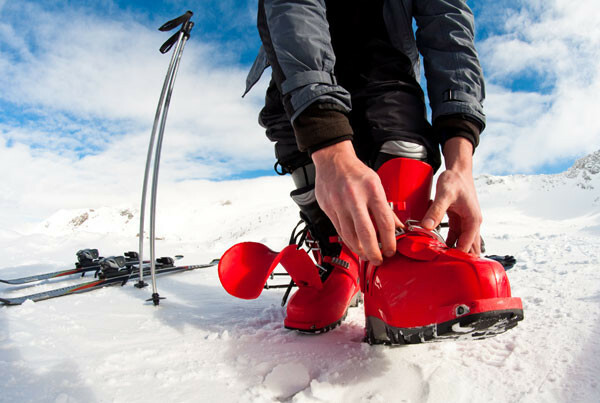 So it doesn’t matter if you live in the North, South, East or West, this campaign will help you put more board toting, back woods skiing, powder seeking, winter sports enthusiasts on your coaches than you ever thought possible. "Wow. Amazing, amazing service. THANK YOU!" "Hi, The trip was wonderful. We all had so much fun and everything went really smoothly. Our driver did a fabulous job for the day. The bus was amazing a worked out very well for us. Thank you so much.”"
"Everything was fantastic. The bus was clean and comfortable, and between the good bus and our drivers competent driving, the ride was smooth and peaceful. Our Driver provided excellent suggestions for pit-stops and meals. Overall, the trip was perfect. Cheers!" No matter where you go. No matter where your from. No matter the group. Motorcoach is a the better way to go. Finding a local provider serving your area could not be easier. Turn your next trip into the best trip, start with a motorcoach! We understand that when choosing a motorcoach operator your safety is always the number one priority, and we want you to know that it is to us as well. The Federal Motor Carrier Safety Administration has created wonderful tools to help you discover how committed your operator is to safety. There are a number of ways to find an operator near you. You can use search engines such as Google to input keywords such as motorcoach rentals, or you can use services such as busrates.com that will find operators who are there to help make your travel as easy and comfortable as possible. By now you must be trying to figure out - what is the difference between a motorcoach and a bus. Motorcoaches are modern, luxurious, amenity-filled means of transportation much different than the school buses from your youth or the city busses you may have used in college. These are some of the most modern, efficient, green, luxurious ways to travel wherever it is you want to go. Nothing makes group travel better than a Motorcaoch. Modern motorcoaches offer amenities that make travel fun and relaxing. Ask your charter provider about wi-fi, power outlets, and on-board entertainment. Go Motorcoach can you turn your groups travel time into fun, relaxing, productive, enjoyable time. © Motorcoach Marketing Council 2013.